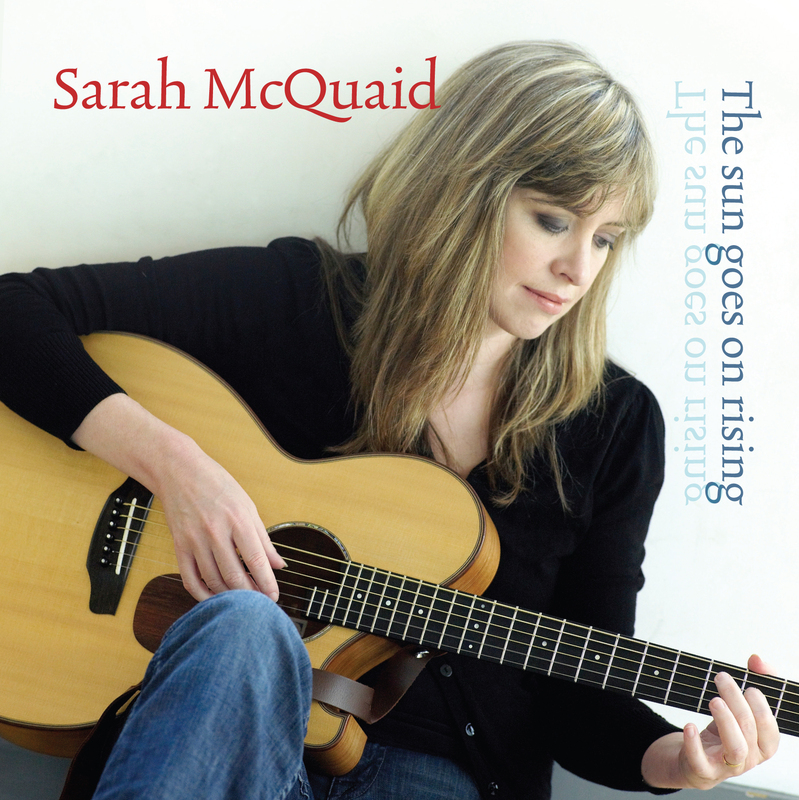 I met Sarah McQuaid at the Folk Alliance International Conference in February 2010. Sarah was born in Spain, grew up in Chicago, lived in Ireland from 1994 to 2007, and now resides in Penzance, Cornwall. She performs her own carefully crafted originals along with traditional songs and ballads from Ireland and America. Her second album, I Won’t Go Home ‘Til Morning, provided her interpretations of American traditional music CD. The three song single, The Sun Goes On Rising, however, demonstrates her artistic growth and an emphasis on her original music. In her hands, John Martyn’s “Solid Air” sounds much more like Joni Mitchell than Appalachian ballad singing with the horn backup lending it an understated jazz feel. The title cut, which she co-wrote with Gerry O’Beirne, provides original music by a contemporary artist grounded in traditional song. 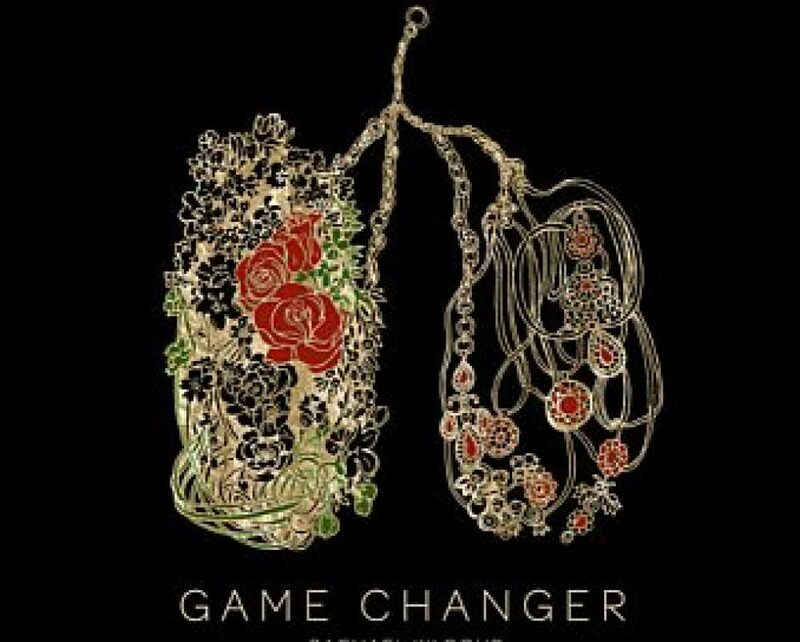 Backed by a small ensemble, it shows that Sarah is evolving rapidly as a lyricist, becoming a musical creator rather than an interpreter of the old songs. Not that McQuaid has abandoned the traditional. On the 16th Century tune “The Duke of Somersette’s Dompe” she delivers precise guitar work that references and mimics the sound of the harpsichord. The Sun Goes On Rising is a bold development and an artistic risk. Based on these three tracks, I cannot wait for Sarah McQuaid’s next full album, The Plum Tree and the Rose. It will include the two songs heard here.